Moyen Honey Farms was established in 1964 by Urbain Moyen. The family operated beekeeping business strived over the next years and expanded their small scale of 50 hives into 2500 hives by 1986. 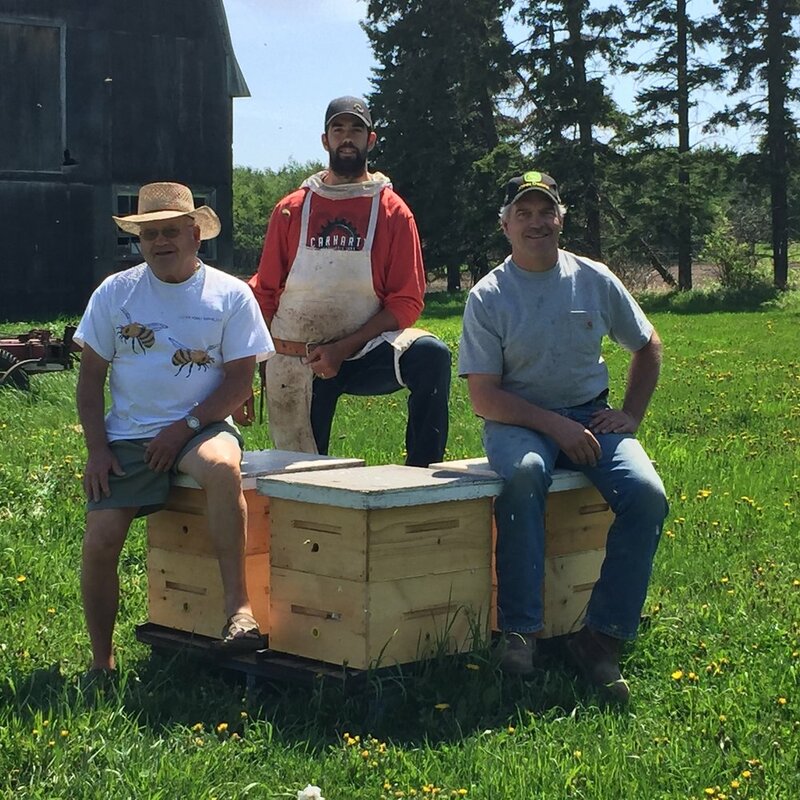 The Moyen family today continues to expand their business and overall honey productions. 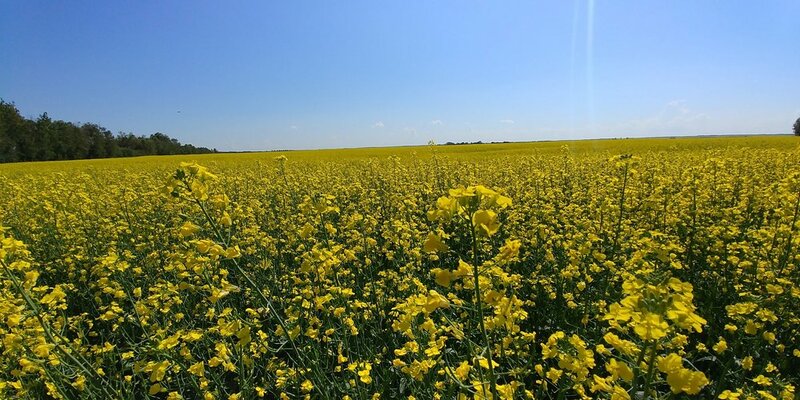 Our bees produce honey foraged from canola, alfalfa, clover, and wildflowers to create 100% Raw Canadian Honey. We care about the quality of our honey and take pride in being able to provide you with a product that is wholesome. Together, with the help of the bees we strive to provide you with high quality 100% Raw Canadian Honey directly harvested from the beehive. 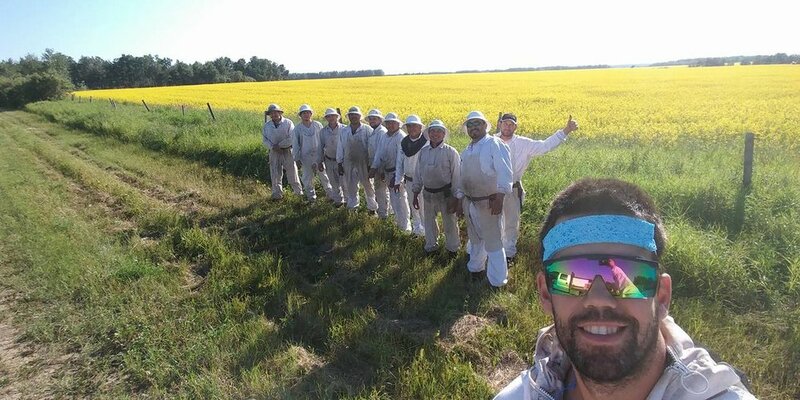 Our team is who makes it possible for us to provide you with the amazing liquid gold we harvest yearly, thanks guys! You're the bees knees!